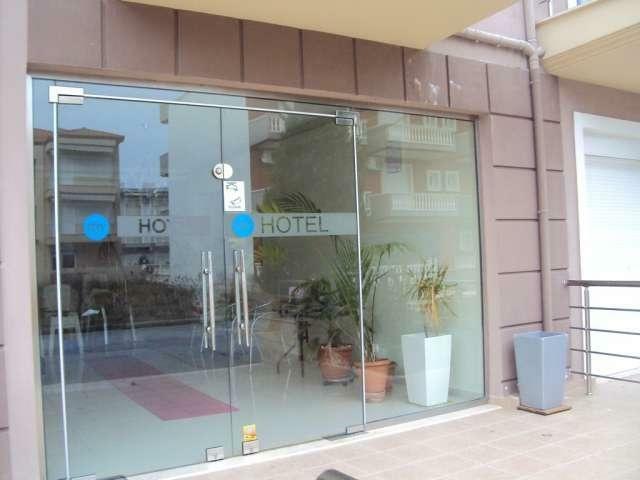 Location: Villa MY HOTEL 3 * - new construction 2009 - is located in the quiet Paralia Katerini 250 m from the beach and a few minutes of MASOUTIS SUPER MARKET (50 m). Accommodation: Rooms with new furniture with capacity of 2 or 3 people, satellite TV, bathroom with shower, toilet, sink, mirror, kitchenette (corner kitchen) equipped with electric stove, refrigerator, sink, cupboard with crockery and cutlery balcony. The villa is self-catering (no towels), cleaning tourists occupy themselves during their stay. Optional - air conditioning (5 EUR / room / day).